Our level of expertise in the property market, sales & negotiation can guarantee the highest and most advanced level of education in this field. Not only do we source, sell and negotiate properties full time, but we also teach our students how to do it, come up with new business ideas. do joint ventures and much more. We have a huge database of buyers and sellers which we have built over the years sourcing, buying, negotiating and letting properties in the UK. They are constantly looking for deals or have properties available to sell. Once you become a Shane Academy student, you’ll be able to utilise our network. Every successful property investor needs well trusted power team: solicitors, mortgage brokers, lettings agents, accountants and more. Our students get full access to our power team if needed. We know how hard entrepreneurship or property investing can be; this is why we’ll give you the support you need, as long as you need it. We want to create as many success stories as possible. When can we share yours? We do not do upsells! We know how the industry works - create exclusive packages worth thousands of pounds, then try to upsell golden and diamond packages to give you a better experience or a chance to succeed etc etc. Not at Shane Academy. We believe that our support will give you a better chance to succeed - which is our main and most important goal. Property sourcing is an activity initiated by a property sourcing agent whereby property deals best suited to the investor are identified, packaged, negotiated and then sold to the property investor. While property seems to be the go-to strategy for safe, secure and stable investment, it is surprising that people are willing to put down huge amounts of money without knowing what they are trying to achieve and how a property investment is likely to perform. Raise capital sourcing properties for investors. The rules are simple. Get capital. How? Via sourcing deals. Once you have capital, you will want to invest in properties. At this stage, you need to source your own deals! You see, sourcing is going to come up in your life whether you like it or not! You are probably destined to build / add to your property investment portfolio. What is Property Sourcing? It's an activity initiated by a property sourcing agent whereby property deals best suited for the investor are identified, packaged, negotiated and then sold to the property investor. For those that want to work more closely with Shane Academy or any of our Property Sourcing & Investing companies, we'll share how we can work together. We want to fasttrack your property investment journey and show you some of the life-hacks that Shane and his team has learned over the last decade! It is better to learn from others’ mistakes rather than experience your own! We want to inspire and show as many people as we can what is truly achievable with the right knowledge, structure & direction. It’s actually very simple. The more people that we work with, the bigger our network grows. The bigger our network is, the more power we have collectively. Need more help? Meet us at Shane Academy. Enter your details below and we'll contact you to arrange a meeting with us. Due to high volume of candidates wanting to join Shane Academy, please allow us up to 24 hours to contact you and schedule your meeting. Thank you for registering. 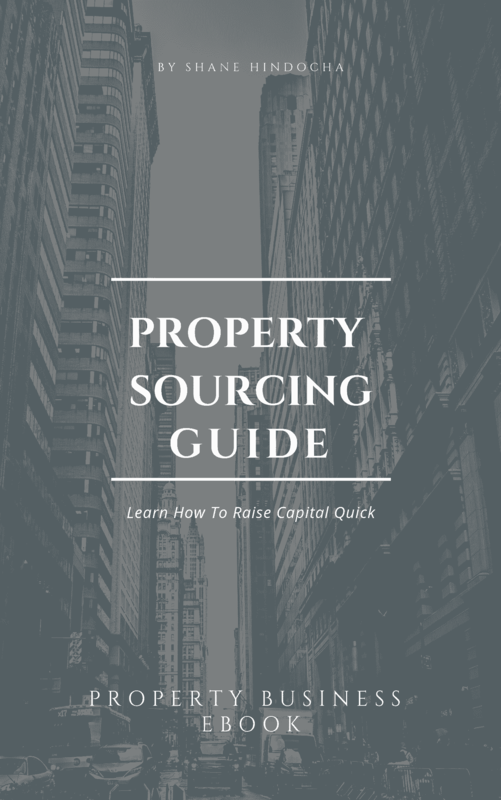 Sign up below to Download Property Sourcing Guide! 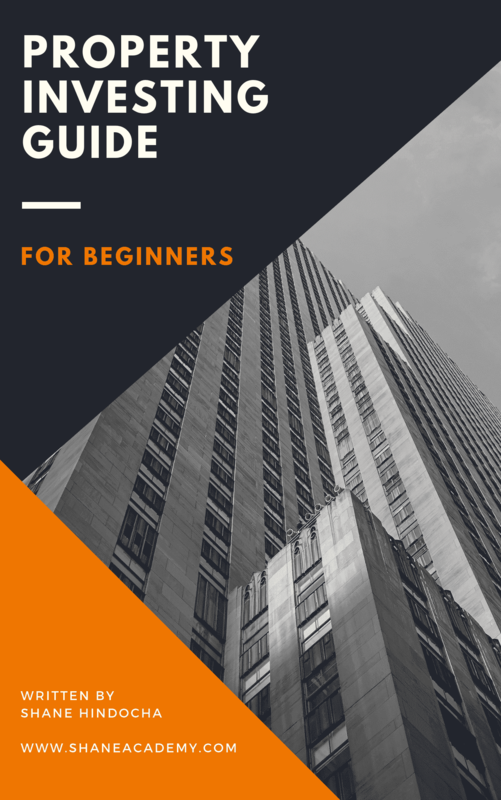 Property Investing G​uide for Beginners! Sign up below to Download Property Investing Guide!